Linux applications are usually distributed in one of two ways - through a software repository, or by downloading an installer package from a website. For example, the Steam download page offers a .deb package for Linux users. Even though Linux app support on Chrome OS is improving rapidly, there has never been an obvious way to install .deb packages - until now. On most Debian-based Linux distributions, users can double-click on .deb packages to install them. This same functionality can now be found in the Chrome OS Canary and Dev channels. 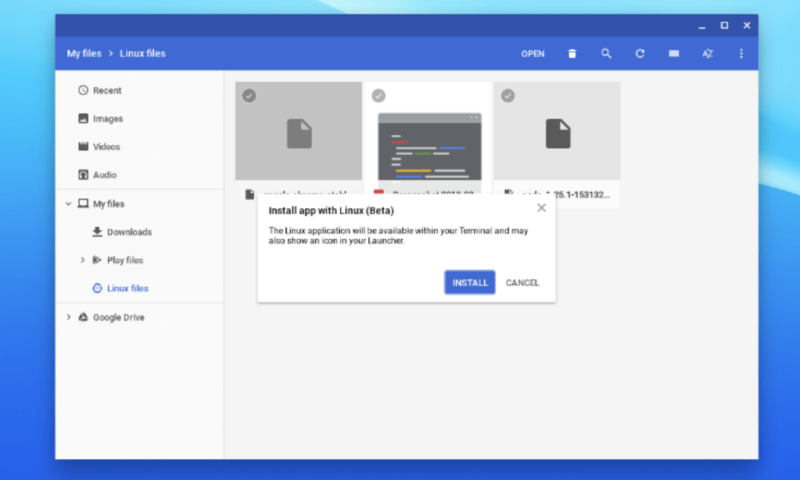 You can double-click on any .deb file in the Chrome OS Files app to start the installation process. 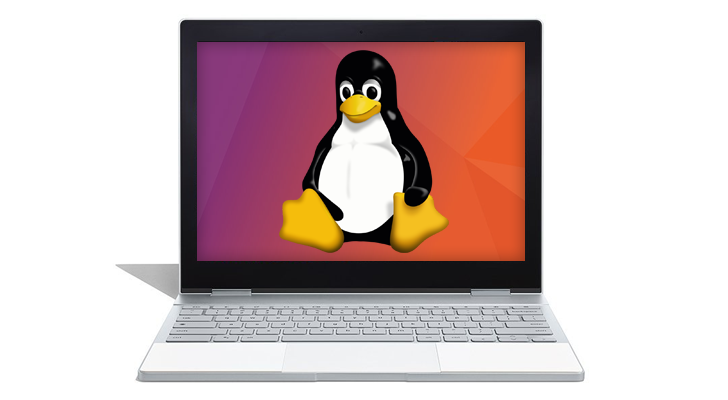 Even though it was already possible to install .deb packages through the command line, this will make using Linux apps on Chrome OS much easier for beginners. Not everyone knows how to use apt-get, but most people know how to google "download steam for linux."